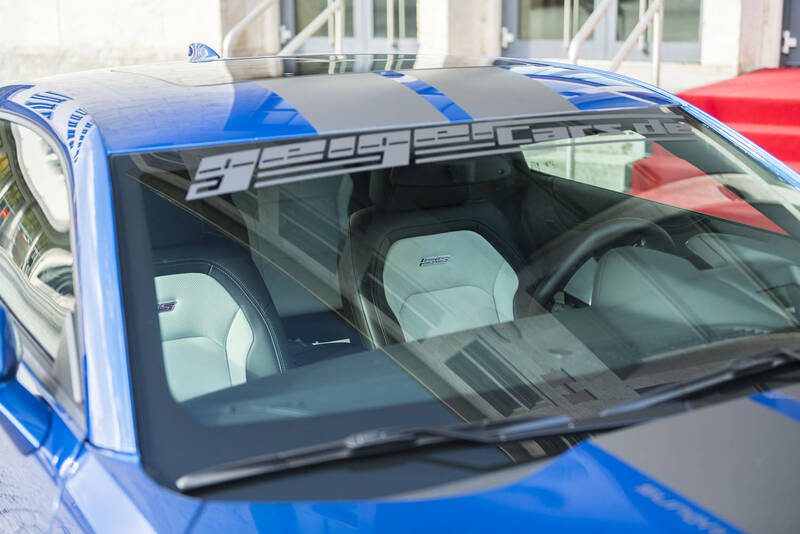 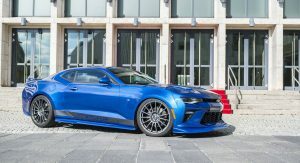 If you live on the other side of the “pond” and fancy a supercharged Camaro, Geiger has got you covered. 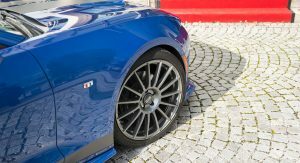 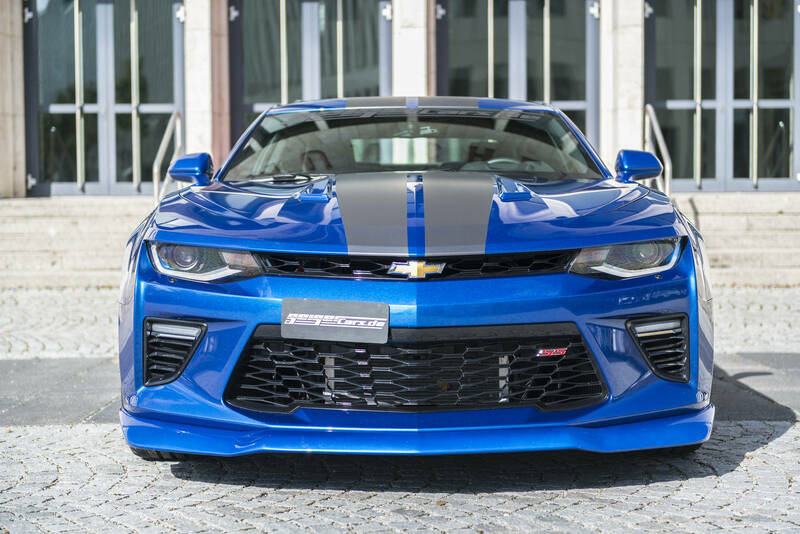 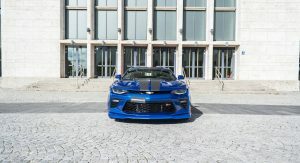 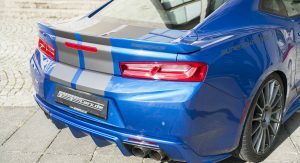 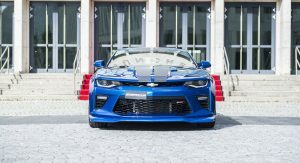 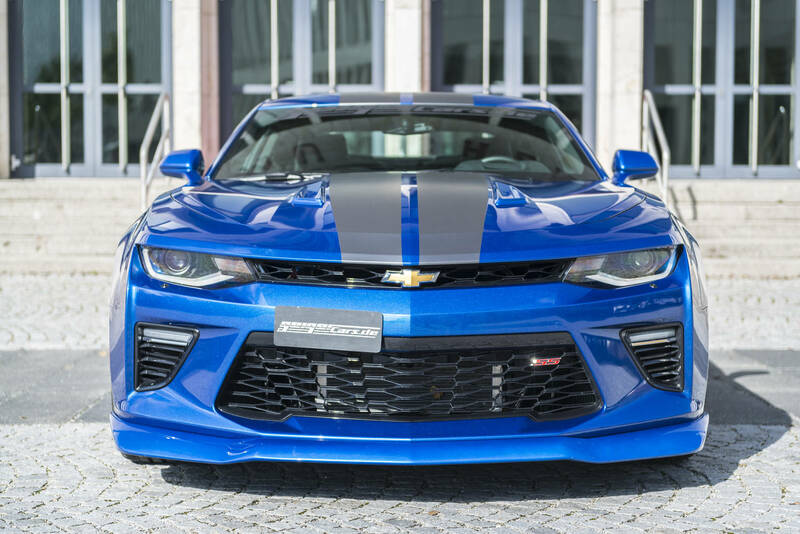 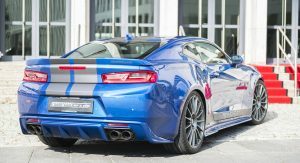 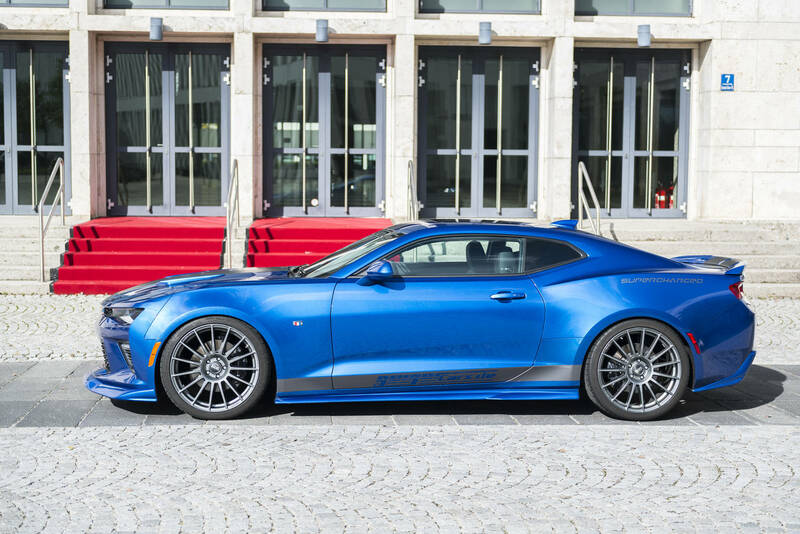 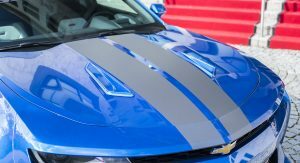 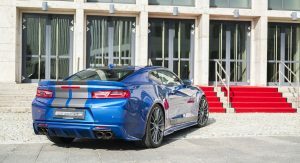 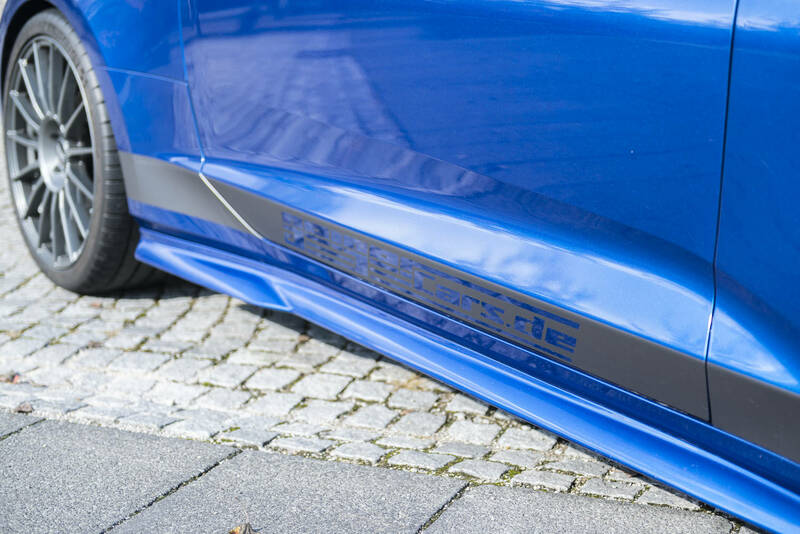 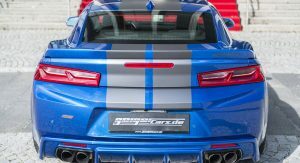 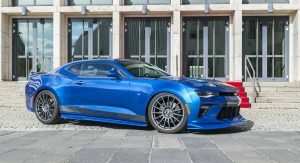 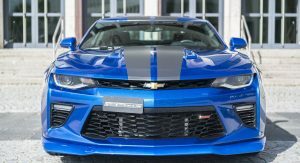 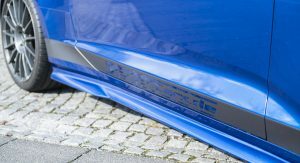 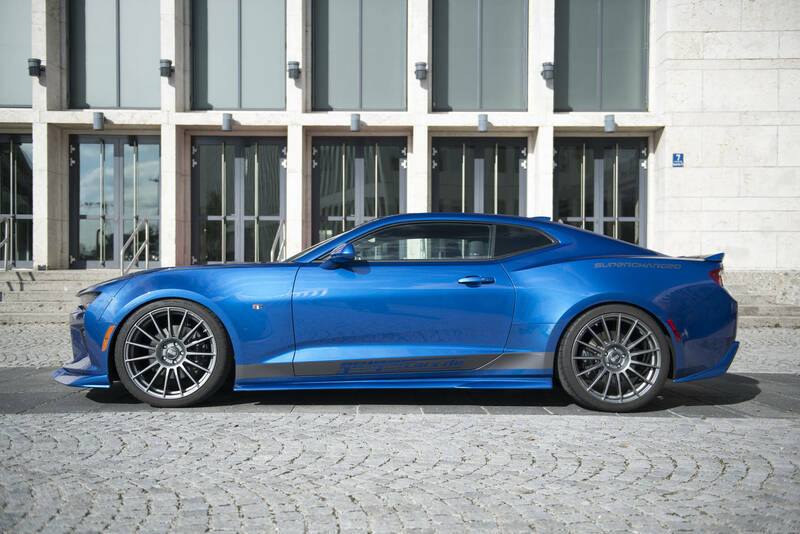 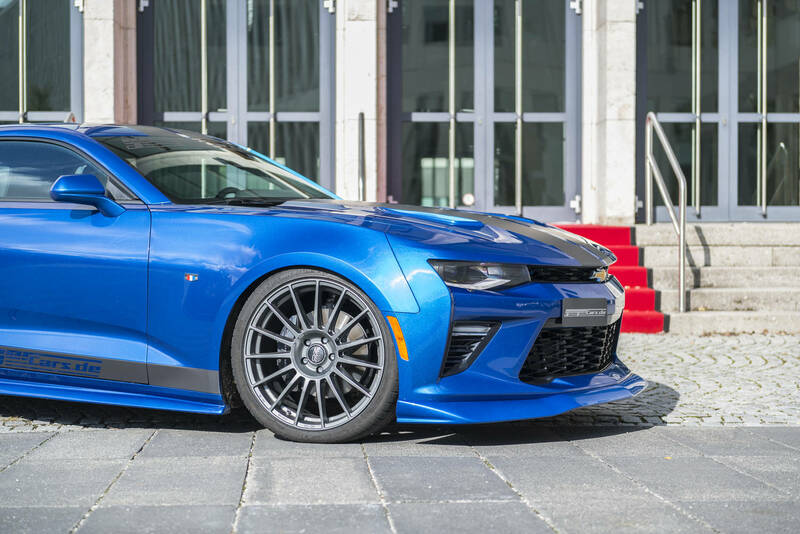 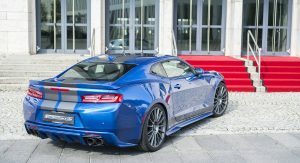 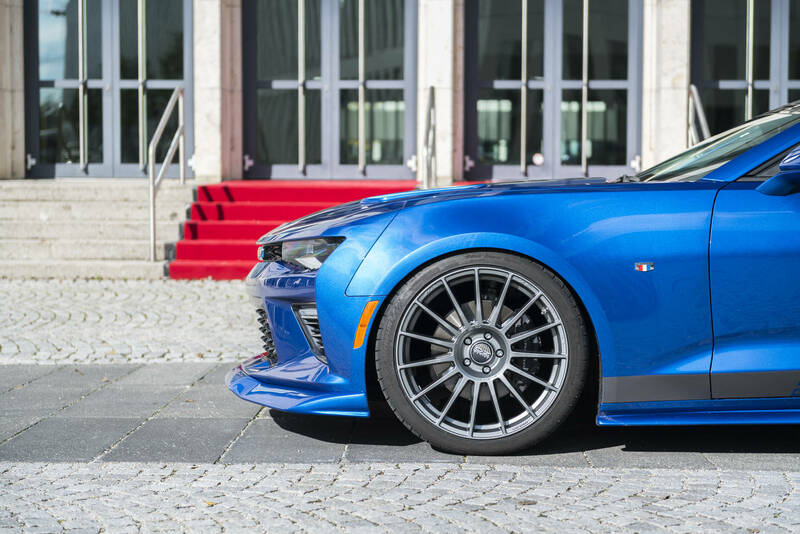 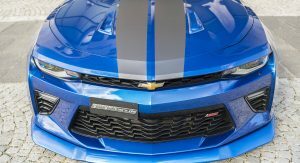 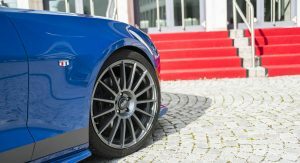 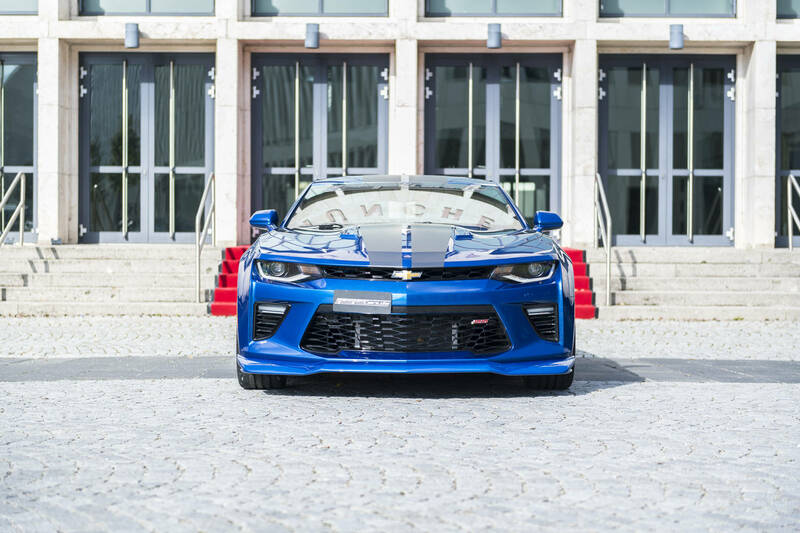 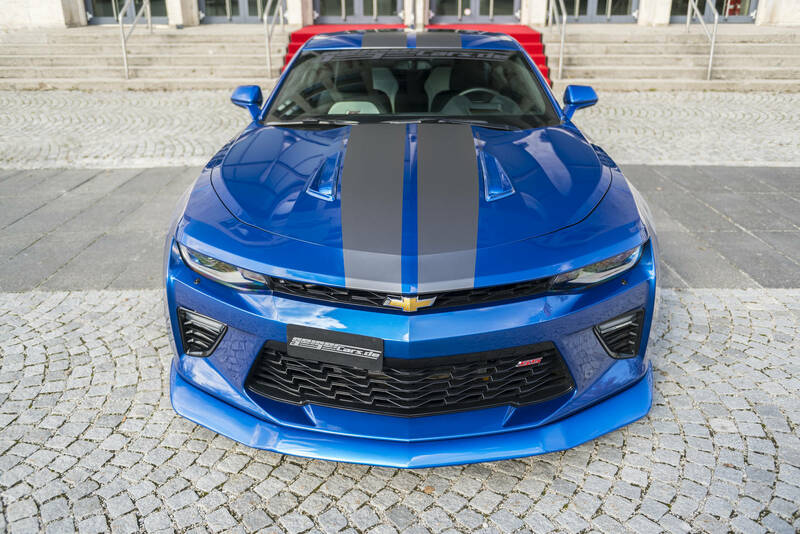 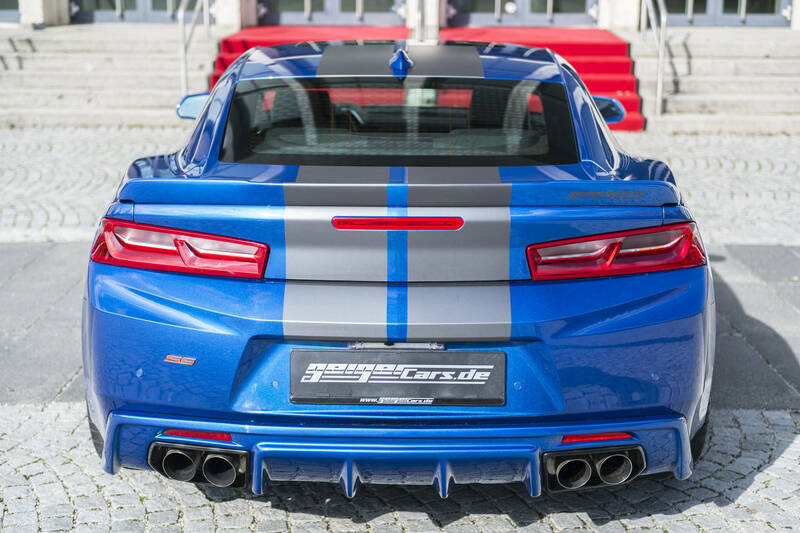 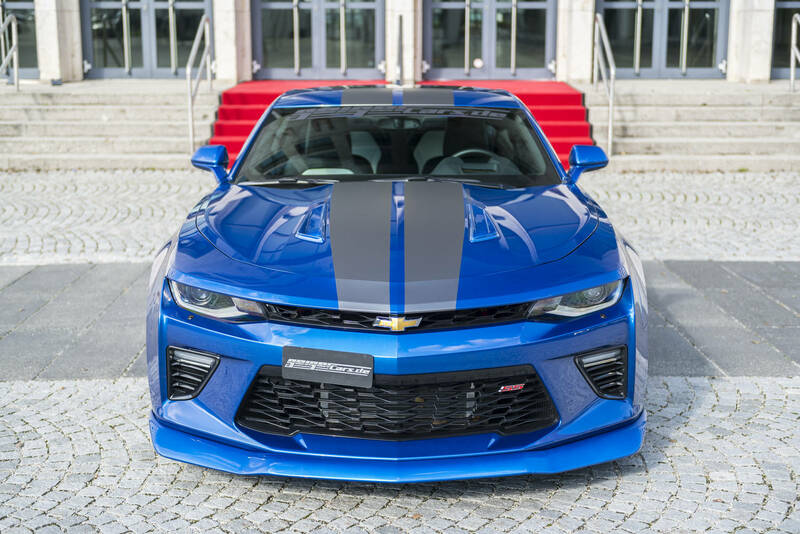 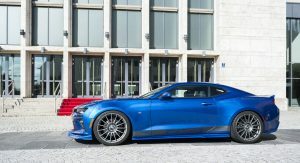 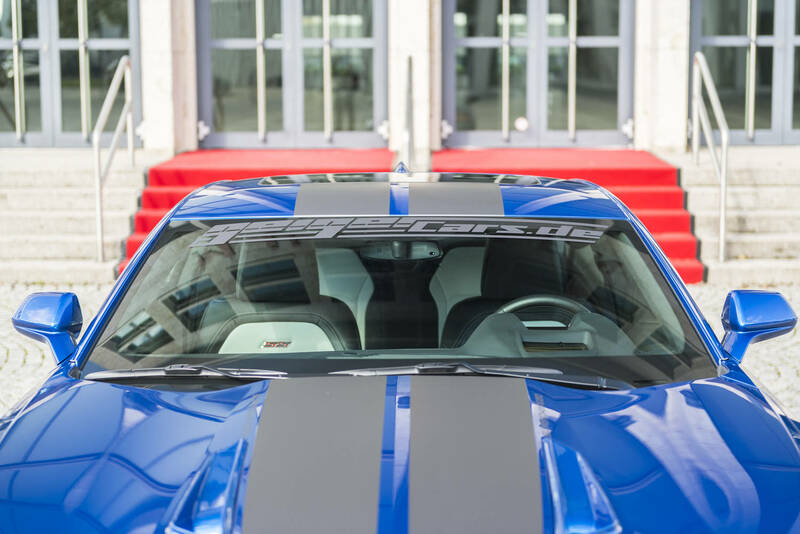 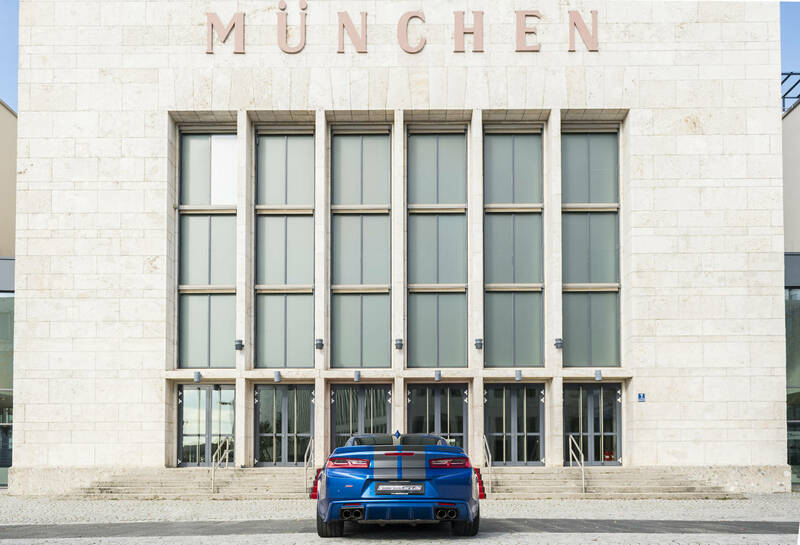 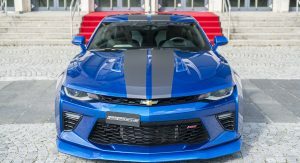 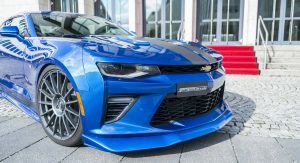 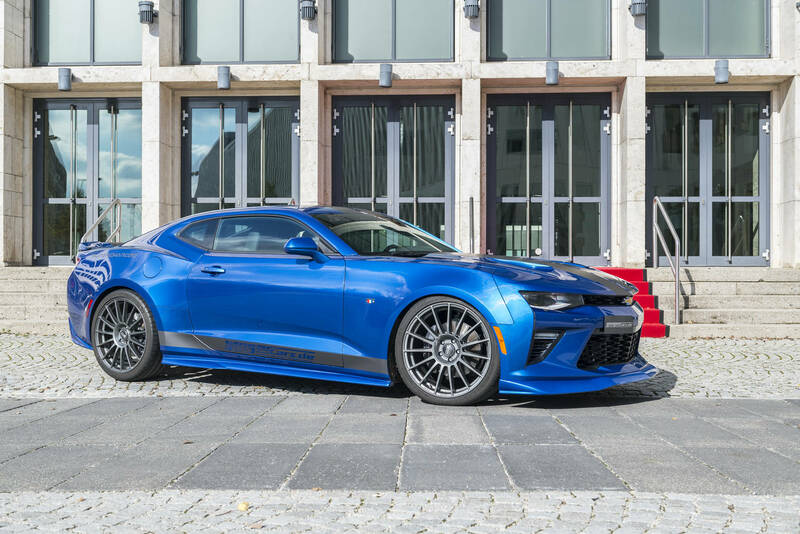 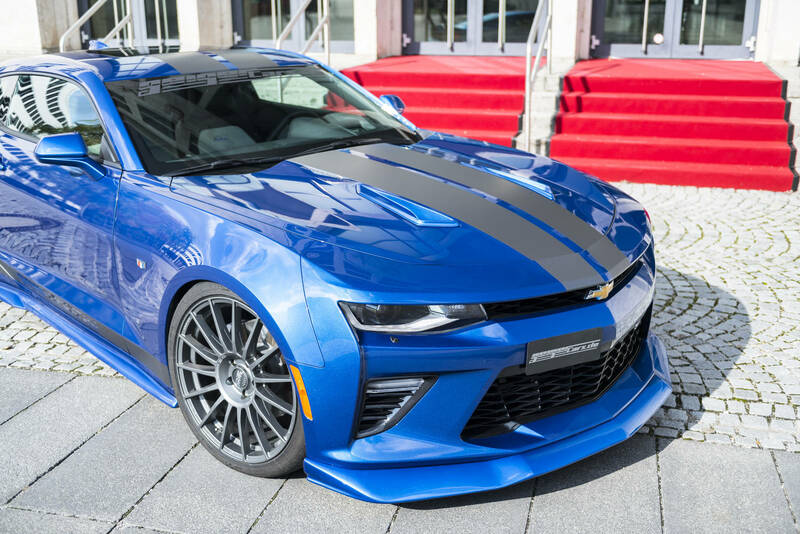 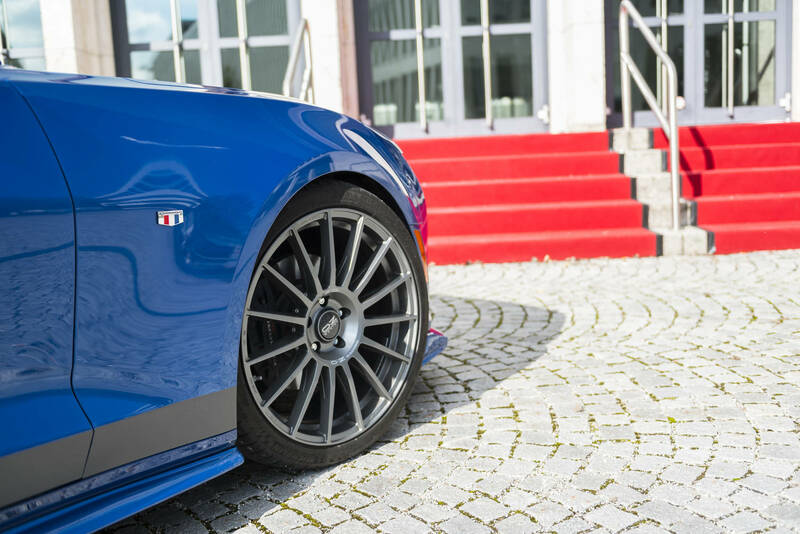 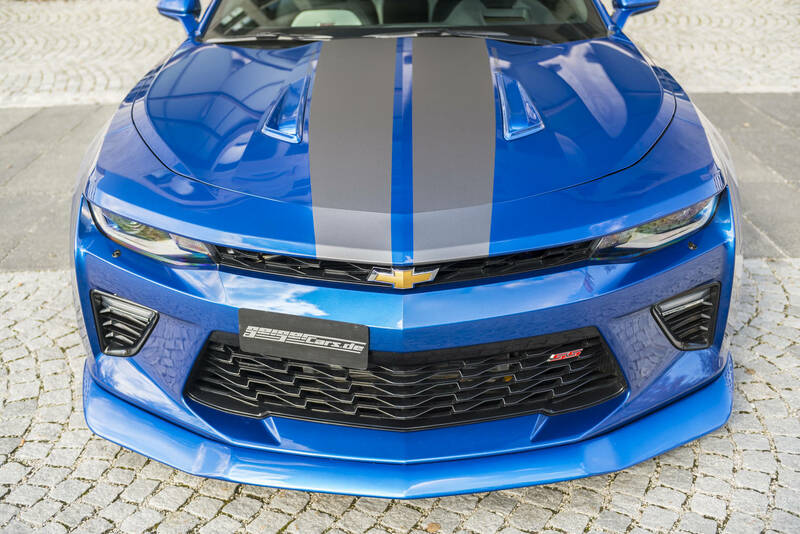 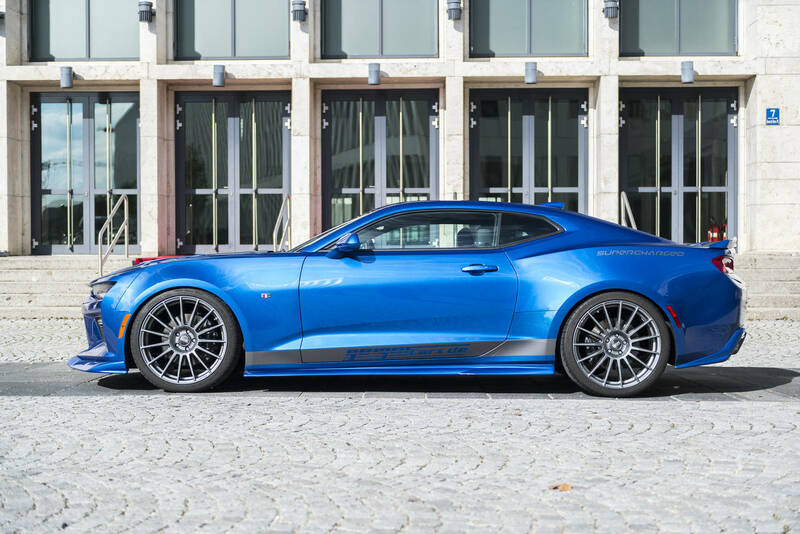 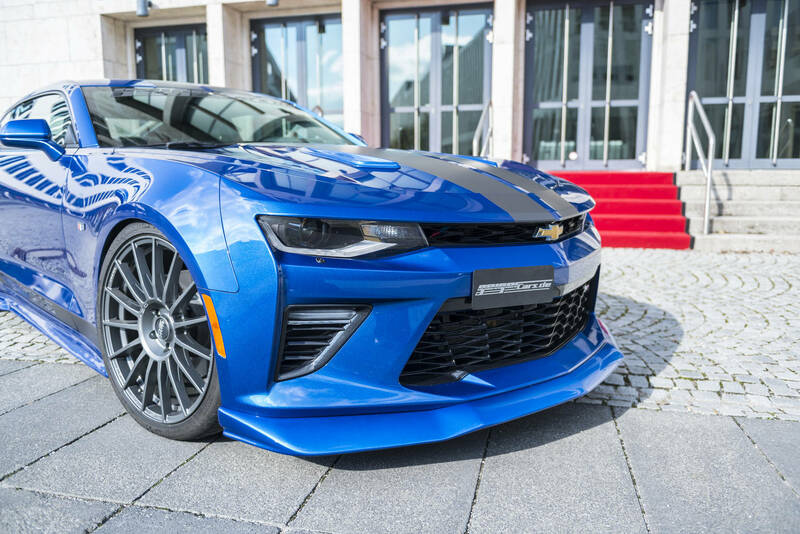 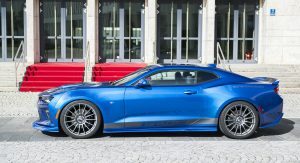 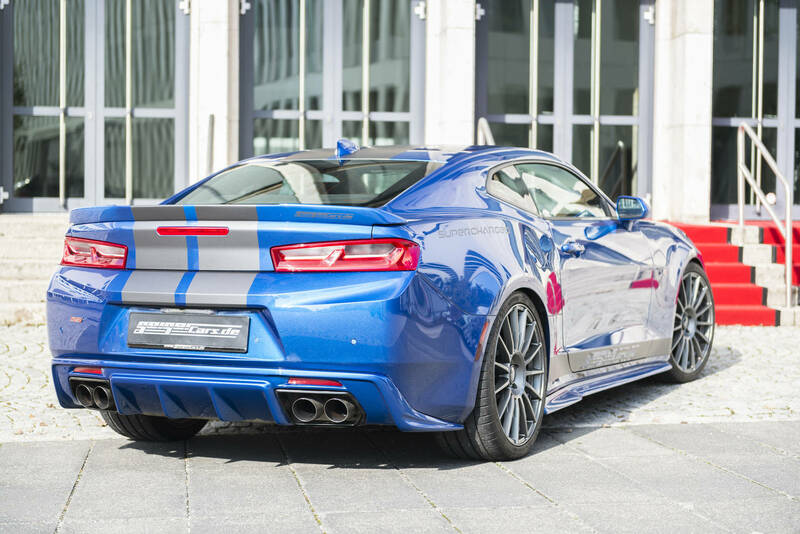 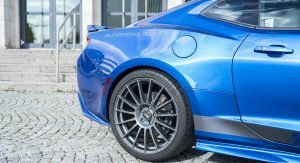 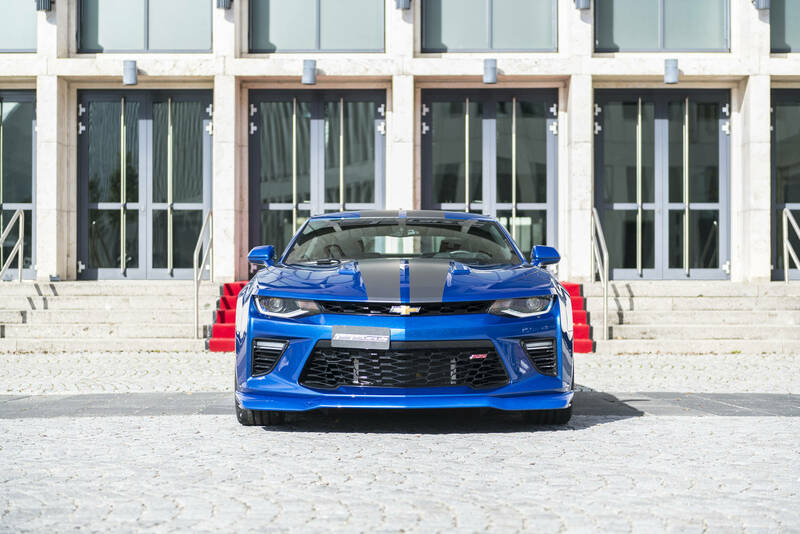 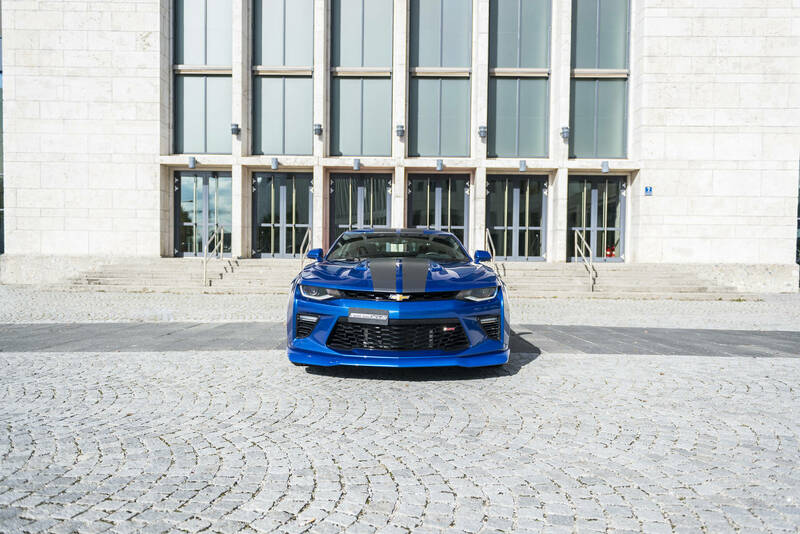 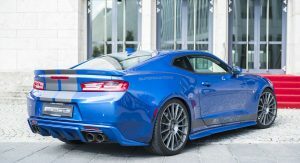 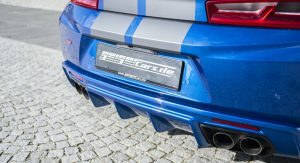 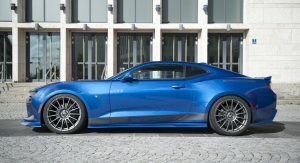 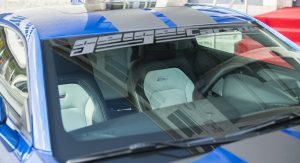 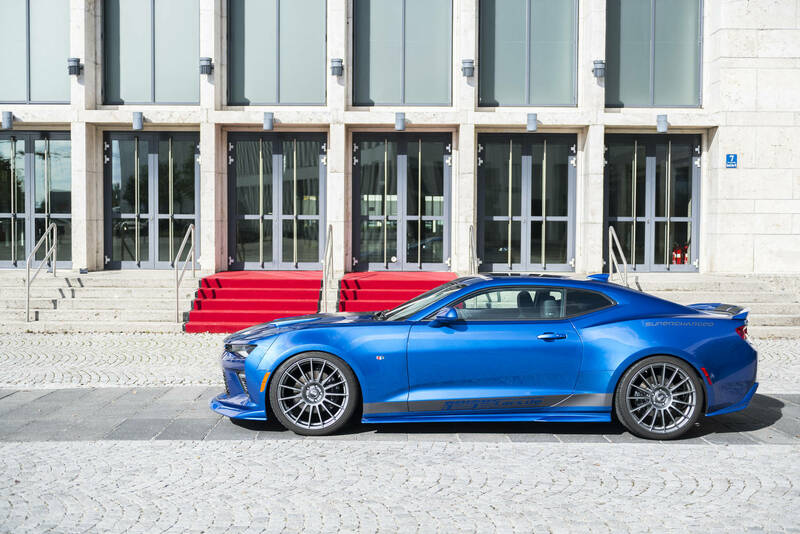 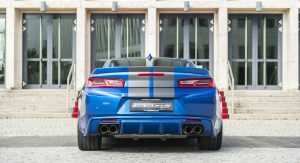 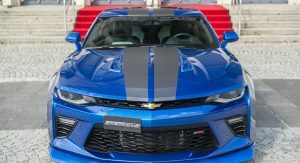 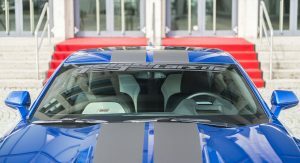 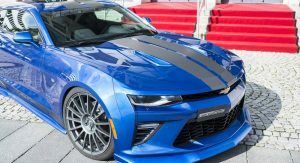 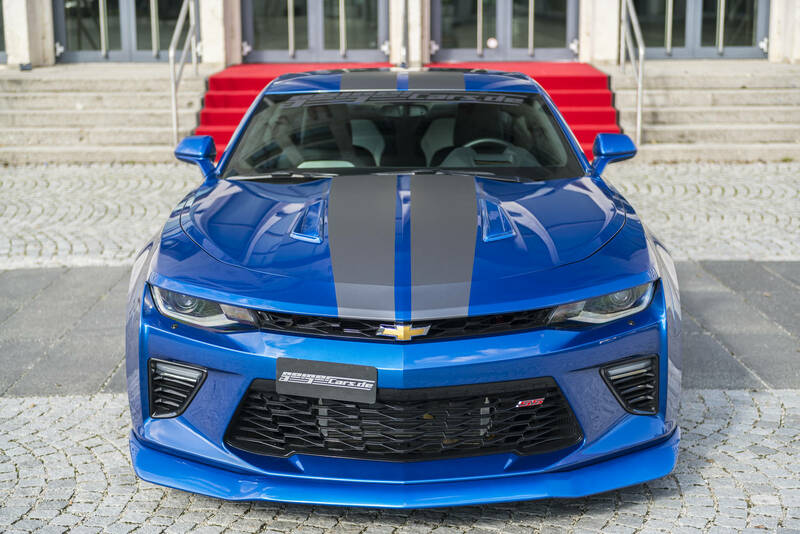 For the musclecar-loving Europeans, the German tuner slash importer has prepped a special Chevy Camaro just in time for the model’s 50th anniversary. 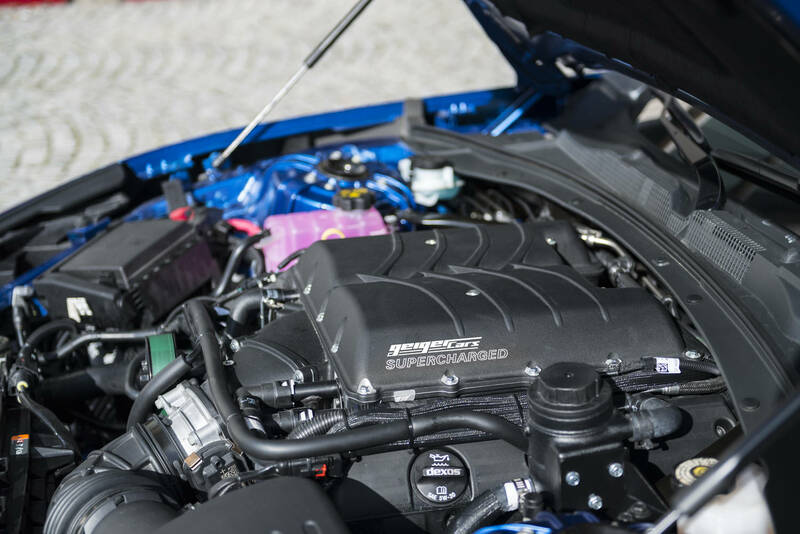 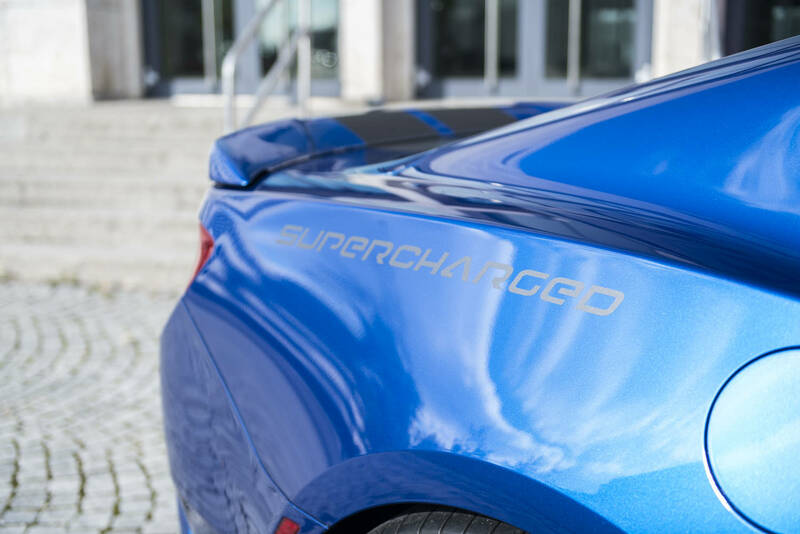 It’s called the Supercharged 630, and, like its name suggests, is just 29 PS (29 hp) shy of the ZL1’s output. 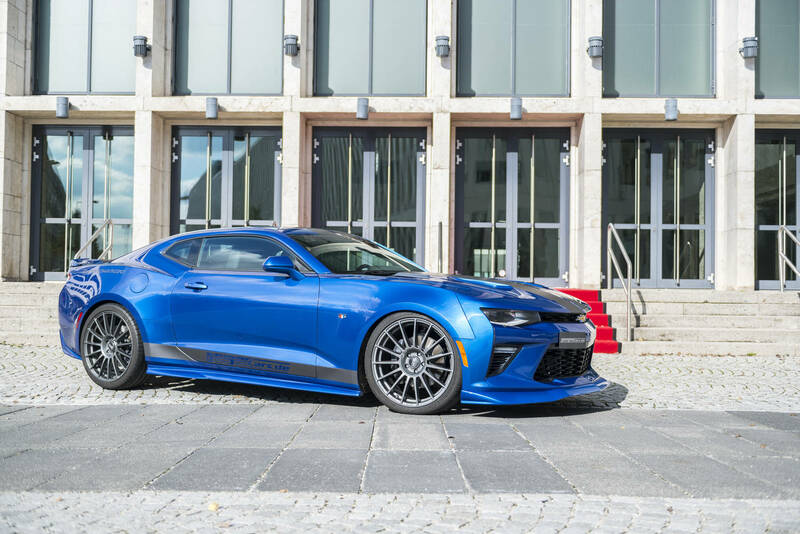 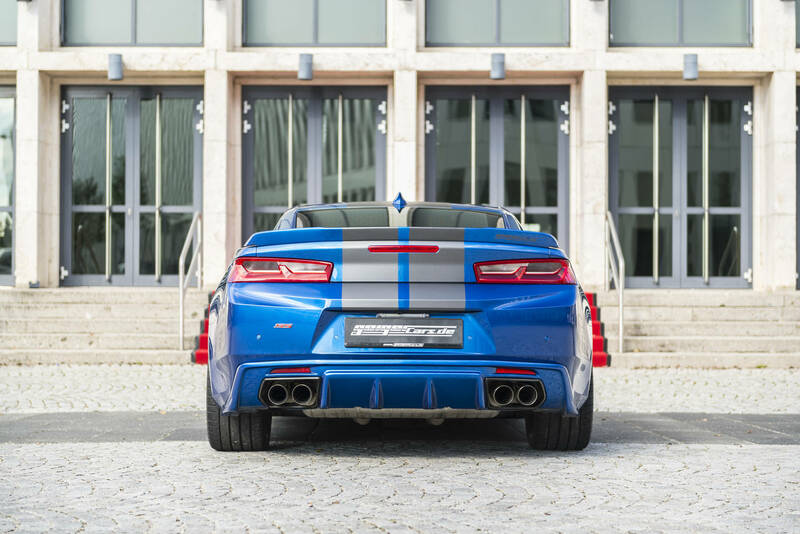 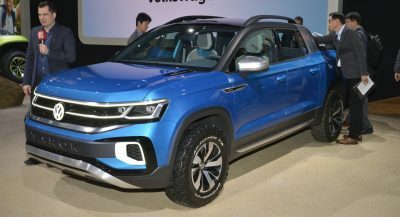 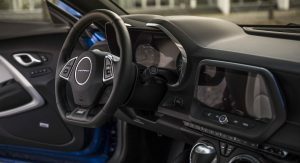 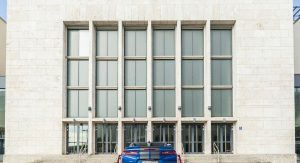 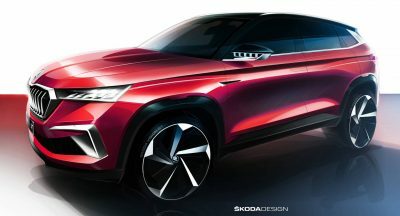 That’s because Geiger concentrated its efforts on uprating the 6.2-liter LT1 V8 from 461 PS (455 hp) and 617 Nm (455 lb-ft) of torque to 630 PS (621 hp) and 791 Nm (583 lb-ft) of torque. 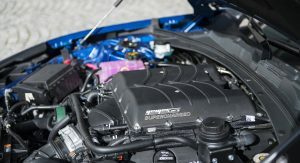 In order to achieve the extra grunt, Geiger added a supercharger, optimized the software, and implemented a new oil cooling system. 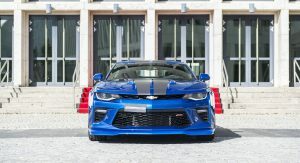 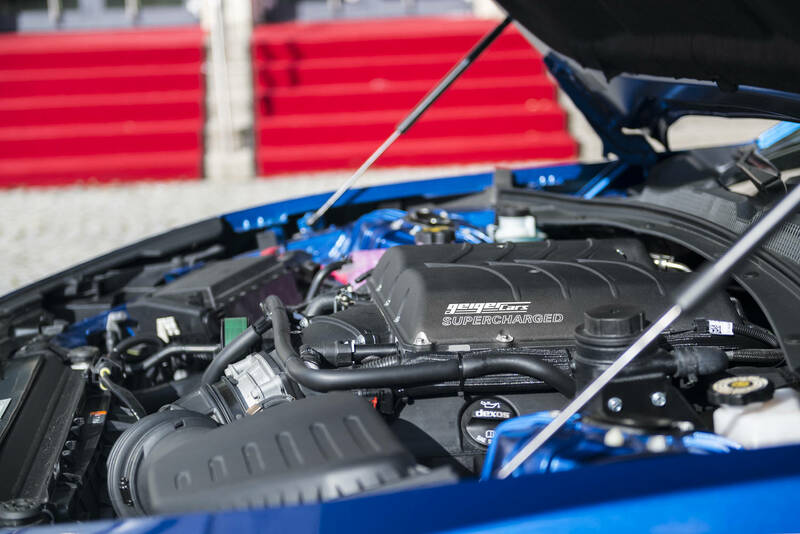 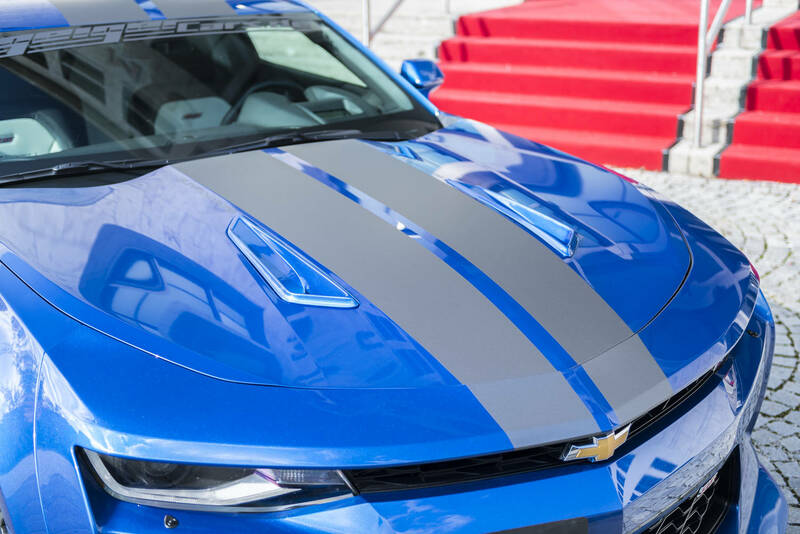 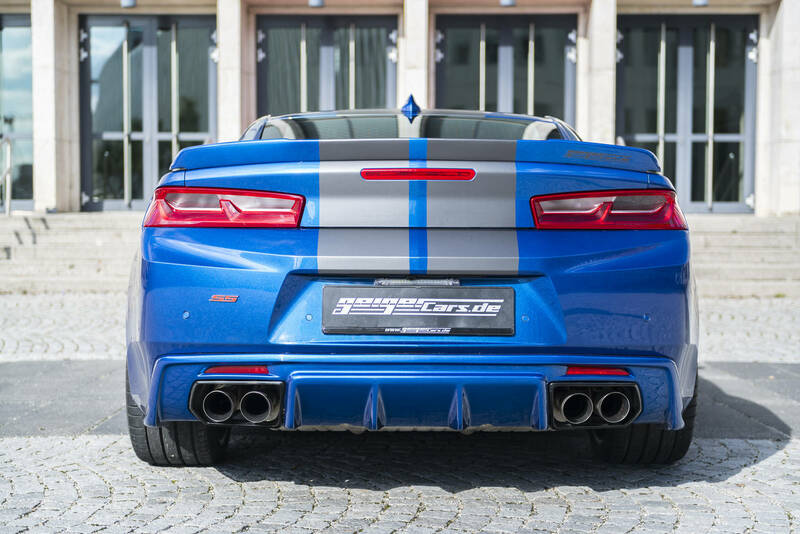 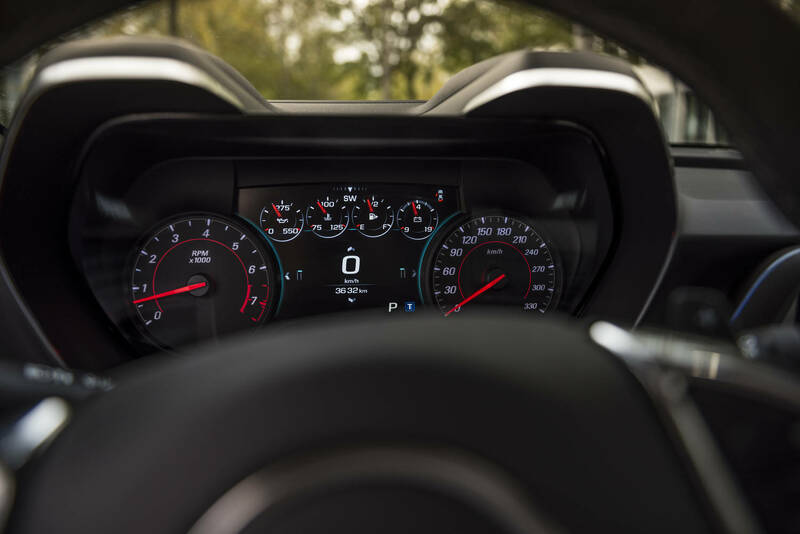 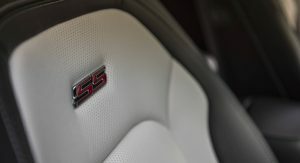 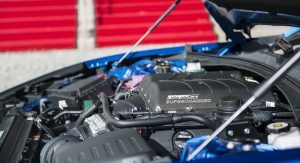 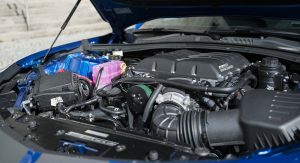 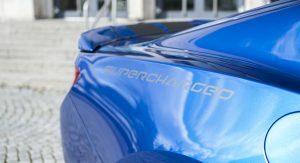 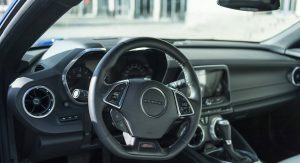 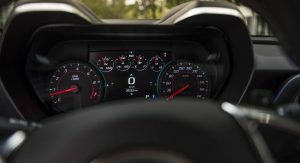 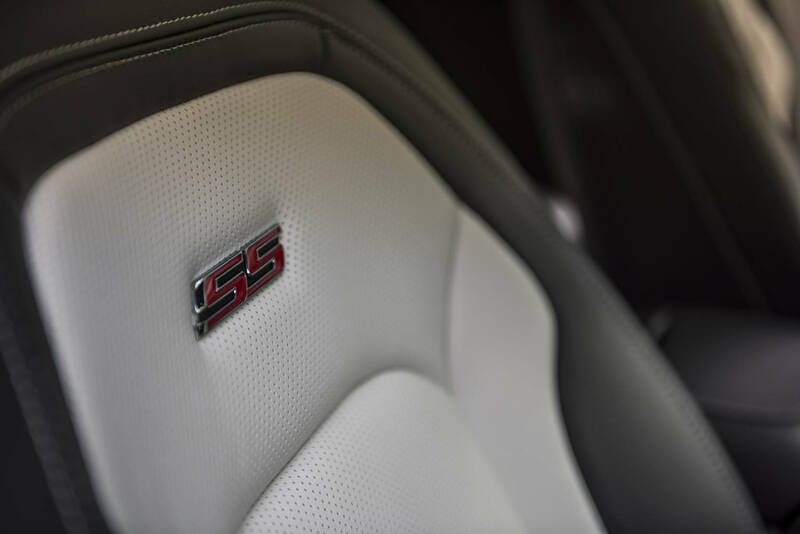 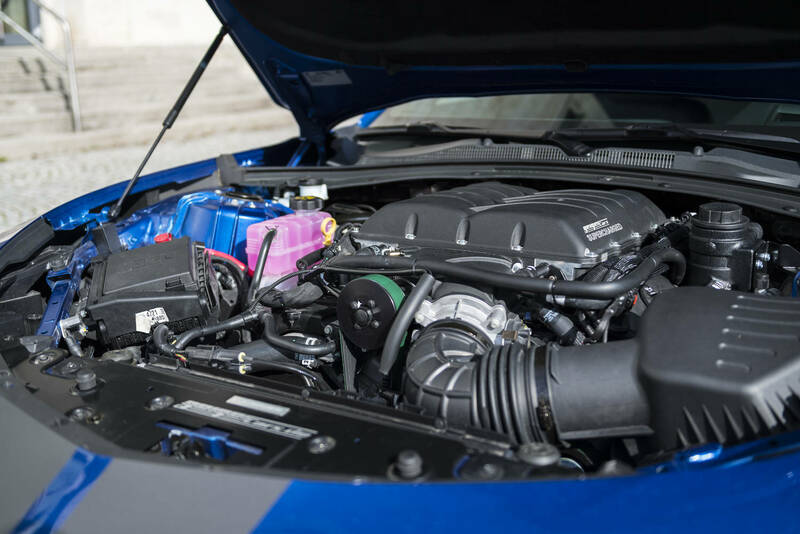 With that kind of power at its disposal, the revitalized Camaro is capable of accelerating from 0 to 100 km/h (62 mph) in 3.9 seconds, and reach a maximum top speed of 305 km/h. 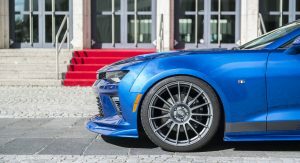 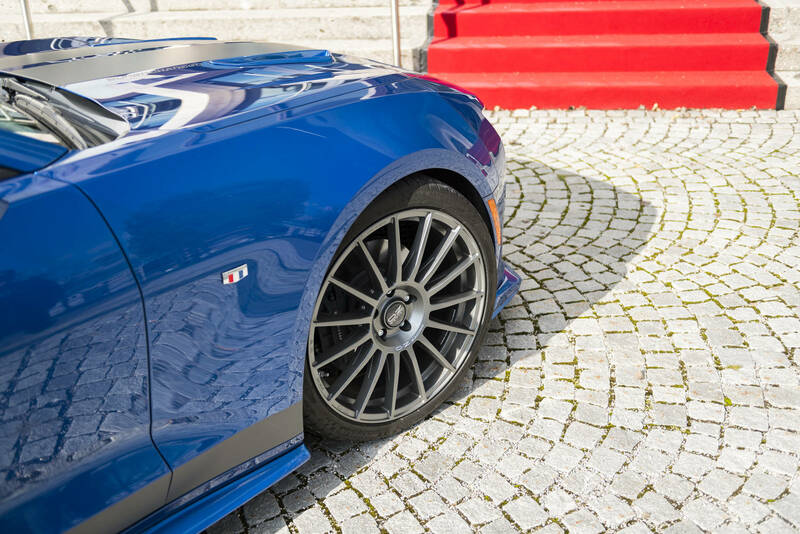 To better control the added horsepower, Geiger installed a KW Variant 1 coilover suspension system along with a set of 21-inch OZ Racing Superturismo Dakar alloys, wrapped in 255/35ZR21 tires at the front and 295/30ZR21 at the rear. 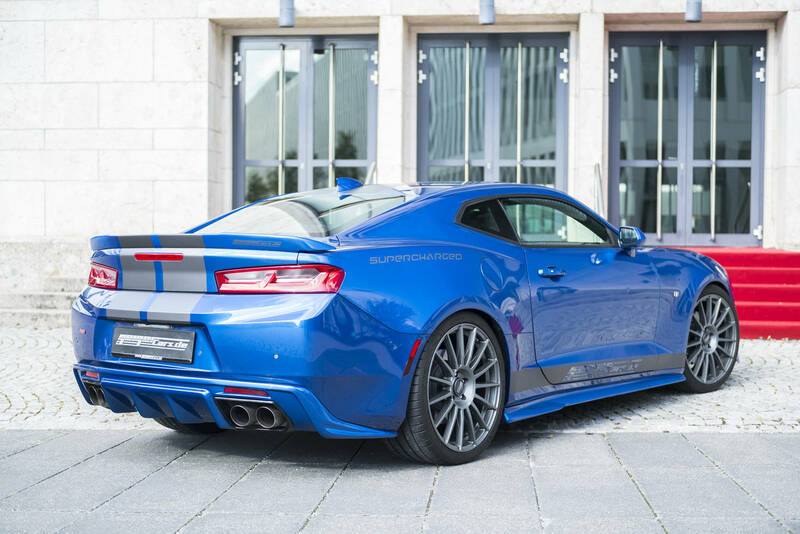 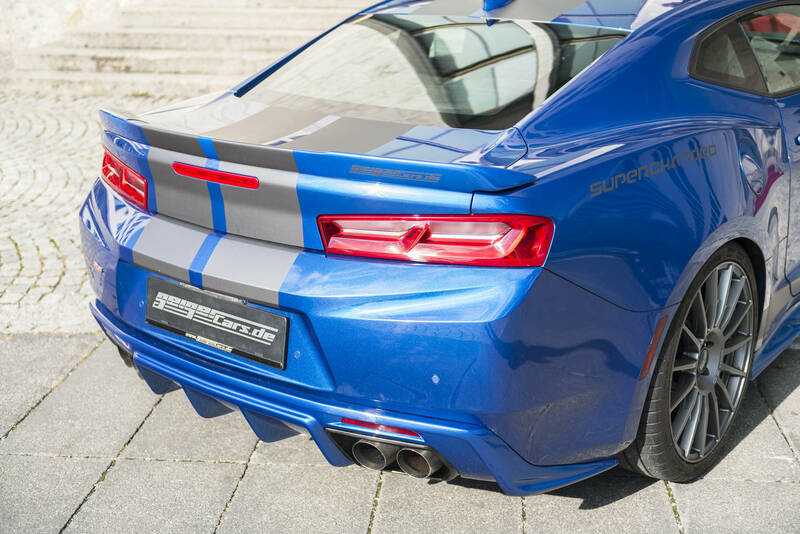 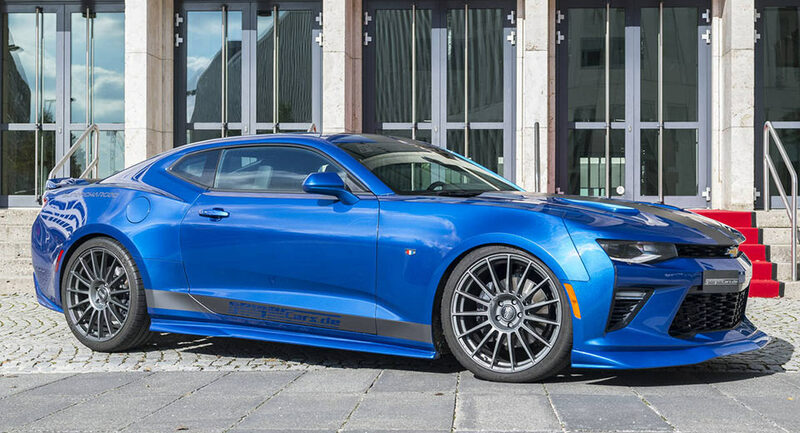 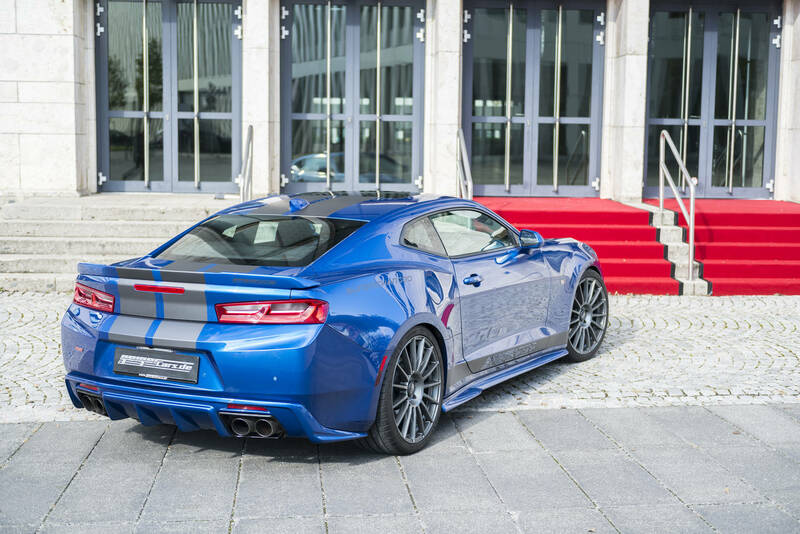 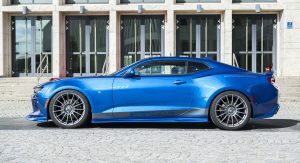 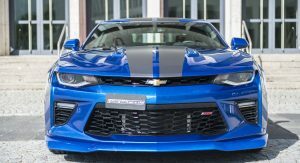 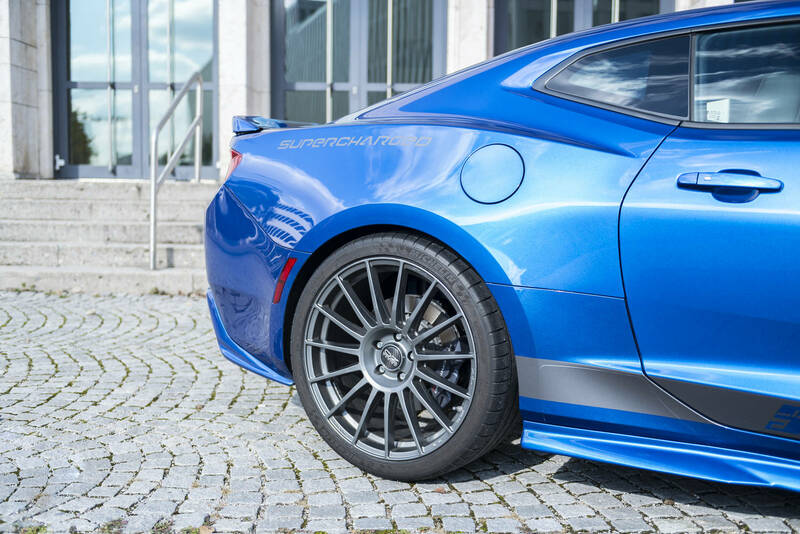 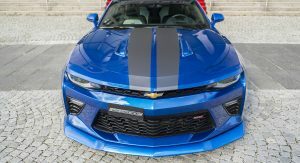 Visually, the Chevrolet Camaro Supercharged 630 also received an aggressive body kit that comes with a new front spoiler, side skirts, and a rear diffuser embedded into the bumper. 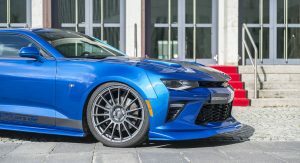 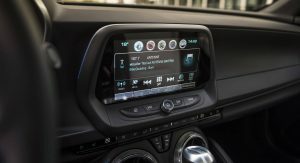 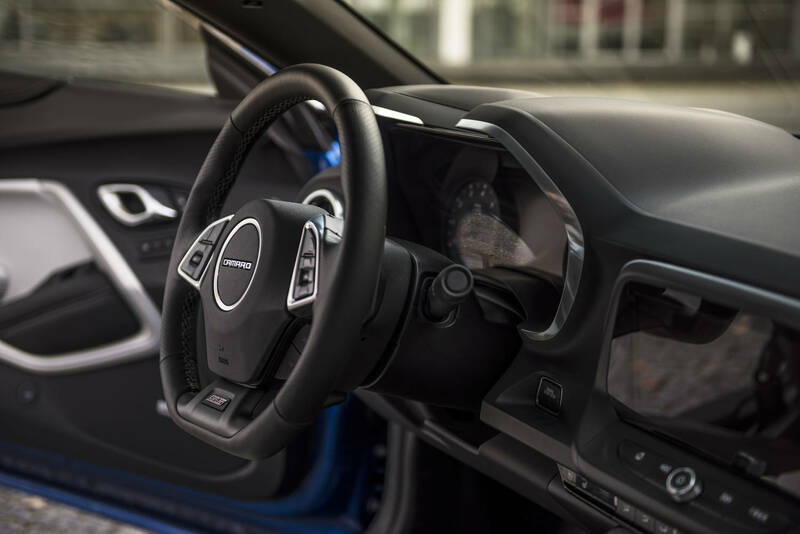 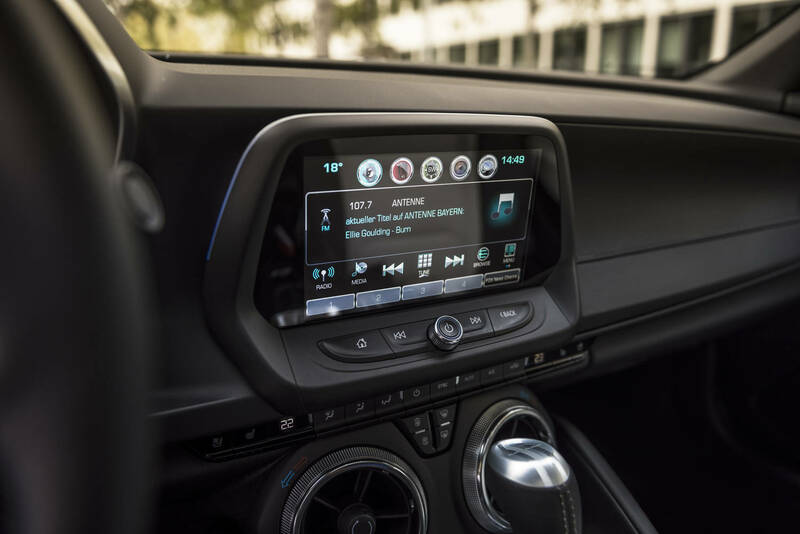 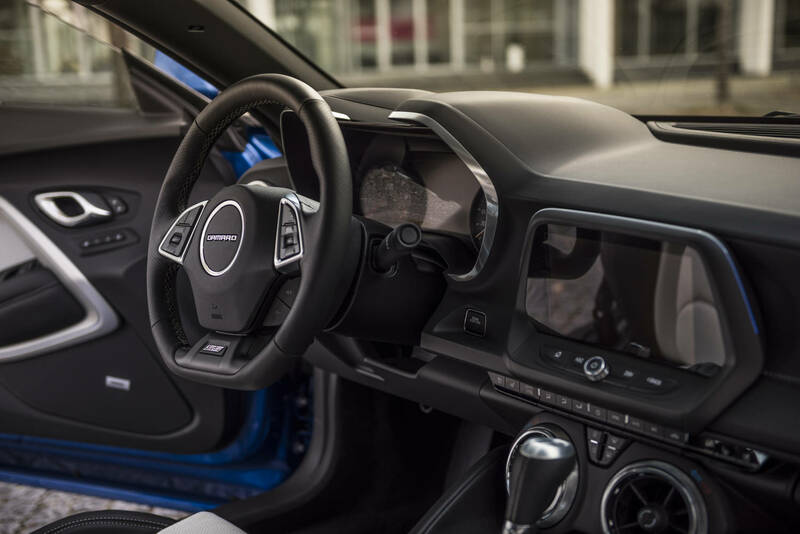 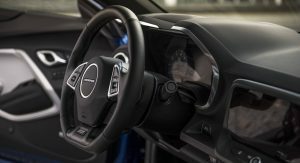 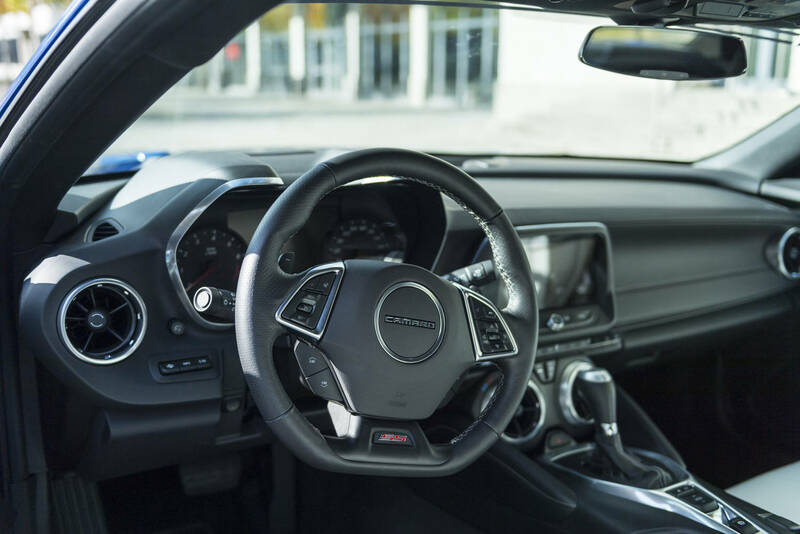 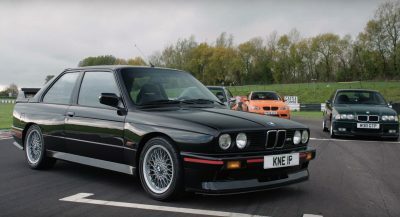 Additionally, the car comes with a sunroof, special leather interior, a sport exhaust system, Brembo brakes, rear diff, and audio and multimedia packages.